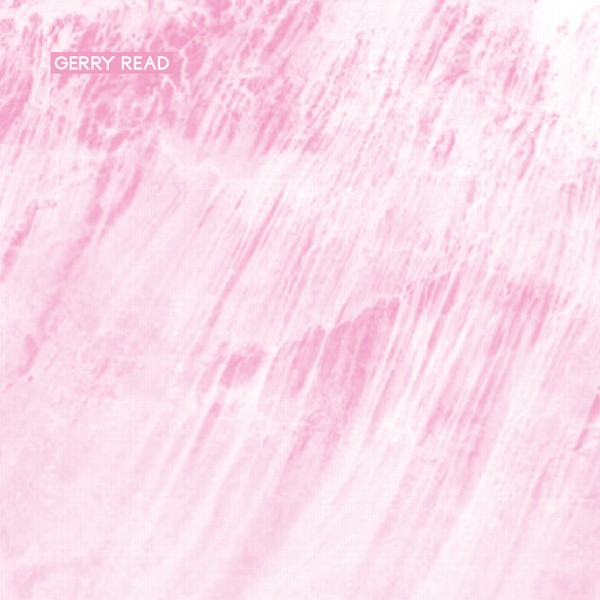 Read returns to Fourth Wave, the home of his best gear, with three rugged House tools. 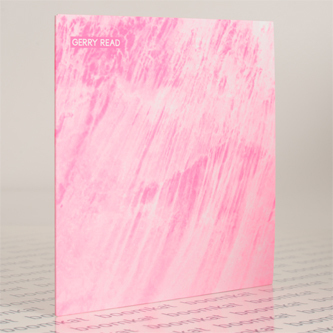 The title workout shifts raspin' hi-hats and lopped-off disco strings and bass loops to sound something like Shake and Soundhack on a friday night, whilst the dusty filter treatments and infectious, efficient groove of 'Rubber Hands' strongly reminds of classic Smith 'N Hack. If you wanna go freakier, there's the slamming buck of 'Andy Asteroids' to get down with.